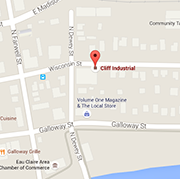 Cliff Industrial is recognized for the high quality service and tooling we provide our customers. With competitive pricing and on-time delivery excelling above the rest. 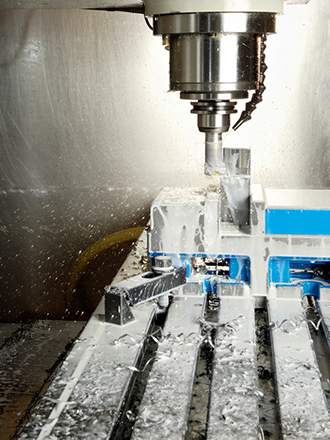 We use the latest technology to provide our customers a quality product and tooling service meeting your requirements. 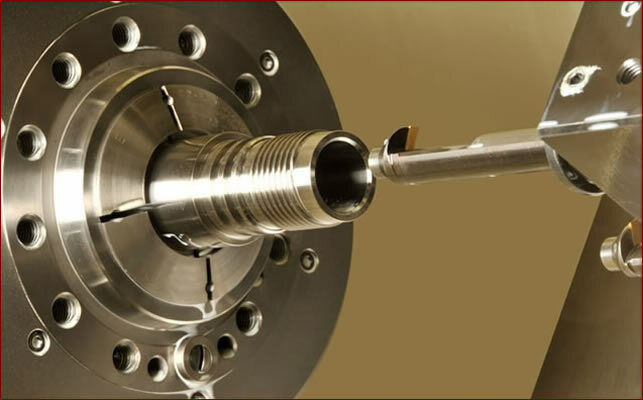 Our machine tooling services include precision saw cutting, drilling and countersinking holes, welding, threading pipe and rod, and many others.